Today's topic is the worst shows ever. This was difficult for me because I like to think that if I don't like a show, I won't continue to watch it so I couldn't really come up with five. The shows I have listed were the shows that I think are horrible or that I watched most of the episodes even though I was so annoyed by it. If you want to check out what others think, check out the link up at Linny's Vault today. Any Kardashian show. I have a love/hate relationship with this show. Let me tell you that I CAN'T STAND Kim but I don't mind the others. This family is basically fame-whores (except for Bruce because it seems like he is just along for the ride) and attention-seekers. While I didn't mind Kourtney & Khloe's show, I cringe anytime I see Kim. I could go on and on about her but I don't want to waste my time bad-mouthing her. Breaking Amish. I was so intrigued by the show until I found out that they were actually out of their Amish community for some time before they did this show. Man vs. Food. It's so disgusting that this man (I don't even know his name) would challenge himself to eat gigantic portions of food. Jersey Shore. I know that there were lots of people who tuned in but I couldn't stand it. It wasn't entertaining for me at all. As for a fifth show, I couldn't think another one. I didn't do too well with this topic. I think I would have done better with the best shows that were short-lived and cancelled too soon (hint, hint hosts). Take a class - fitness, language, dance or craft class. Try to give real big hugs. That's it. I'm leaving at this. No explanation. Simple, straight-forward goals. I hate winter. Maybe hate is too strong of a word, so let me say I dislike the snow and the cold. It's strange for me to say this because I was born in northern Canada (more specific, in Yellowknife, NT - those who live in Canada will know what I am talking about). I lived there for seven years and then I moved to the other northern territory, Whitehorse, YT and stayed there for four years. You would think that after living in a place where the snow never ends and the temperature can dip down to -40, I would be used to the winter season. No...never. Let me give you the reasons why I don't get along with winter. One. It's too cold. I don't like the cold. It chills my bones. Give me the heat and humidity any day. Two. Snow. I don't like it. I will never shovel it and it's a pain to walk through. Good thing we live in a condo where we don't have to shovel the walkway or driveway and the car is parked underground. 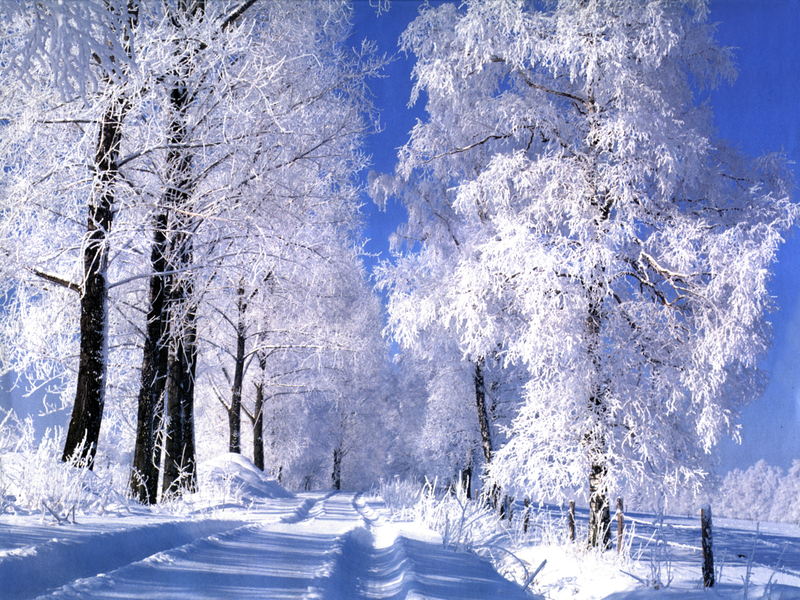 I will secretly admit when snow falls down in big chunks, it's beautiful. Three. Winter coats. They are ugly, big and so unflattering. I don't feel pretty in them at all. Sure, I could have a pretty coat but is it going to keep me warm? No. I am old enough to know now that it's better to be practical than stylish, to be warm rather than cold. And also let me tell you that I am not a fan of Canada Goose jackets (although I have heard they are super warm) or Uggs. Four. Dry skin. Who wants to be flaky, looking like a lizard with scaly skin? Not to mention the dry, chapped lips. No matter how much lotion and lip balm I put on, my skin is never hydrated enough. We recently bought a humidifier and it's helping a bit but nothing is worse than the dry air that is circulating in our home. Five. Dark nights and dark mornings. I think I only see sunlight on the weekends. It's dark when I leave for work and it's dark when I leave to go home. Nothing can be more depressing than this. No wonder everyone is miserable this time of the year. Six. Hair filled with static and flyaways. My hair is so flat and has so much static. I know you are suppose to condition to add in moisture because of the dry air but it doesn't work for me. My hair is at its ugliest in the winter. It won't hold a curl and it doesn't work well under a hat. Seven. Confinement. Since I don't engage in any winter sports and I don't quite like embracing the cold weather, I tend to hibernate. This could be a good thing because I can just curl up on the couch, watch movies or read on the weekend but guess what I end up doing...online shopping. Not good for my budget. If it was summer, I am more likely to window shop instead but with online shopping, there is no such thing as "just browsing". Eight. Flu, fevers and colds, oh my! I have been so blessed because I am one of the lucky ones who has not caught the flu yet (knock on wood). Winter brings out all kinds of sickness and it's not pretty. I am doing my best to drink lots of fluids (especially emergen-C and o.j.) and wash my hands all the time. So, you can see why I am not a fan. I rather live in a city where it's warm all year round or escape the winter every year but enjoy the hot, humid days in my hometown. I know I may be a little harsh but it's just not my favorite season. I am more of a summer girl and I can't wait until May hits when the weather starts to warm up. But for now, I will brave each cold days while longing for summer to come. Don't you love when people share what they carry in their purse? Let me tell you that I carry a lot and these days, I am carrying less than I normally do. So, this week's topic is to share with you what's in my purse. If you want to link up, head over to Linny's Vault. My Cole Haan Crosby Small Shopper bag in Gunsmoke. I love the old vintage look it has and it pretty much carries everything I need without it being too heavy. So here is what is in my bag. Please excuse the photo, it was taken with my hubby's iPhone. I don't have the patience to take out our real camera. I guess you could always click on the photo to zoom in. 3 | earphone case and inside are earbuds, just the typical ones that come with the iPhone. I just ordered some swanky ones from Bass Buds. So now, you probably would like to know what's in my makeup bag, well, I am one step ahead of you. I have emptied out the contents to share with you. I really need to go through it because I don't even need half of the stuff in it. So that's it from me. I hope you enjoying peeking into my purse. Now let me know, what are some random items that you carry in your purse? As much as I adore One Direction, I am not talking about their song, One Thing, I am more thinking along the lines of certain items you really only need one thing of. 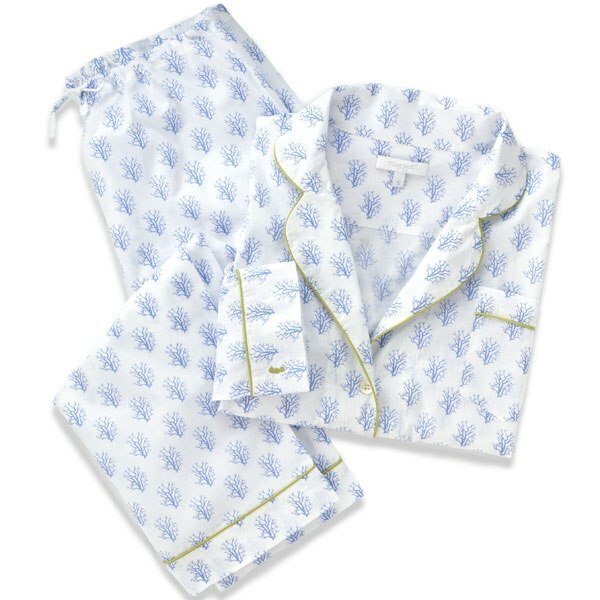 As I was folding my pajamas one day, I thought that although I have many shorts, legging or jogging pants that I sleep in, it's nice to have one really nice flannel pajama set (for the days you are sick) or a silk pair because they are just so nice to sleep in. 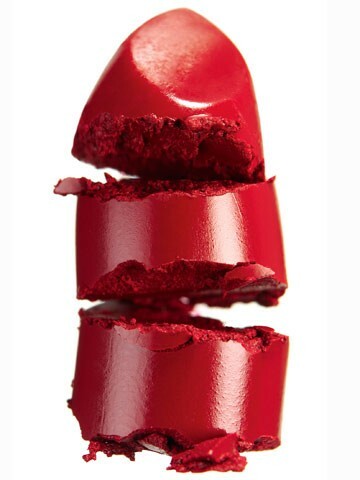 Once you find that one bold red statement lipstick, then it's what you stick with. No need to find any others. Me? I have yet to find my perfect red lipstick. Any suggestions? I bought a Cole Haan Crosby Slim Wallet in a Pewter colour and it's my favorite. It's pretty thin, has lots of compartments but what I love most is the pocket in back for my Presto card (it's the card I use on my commute). 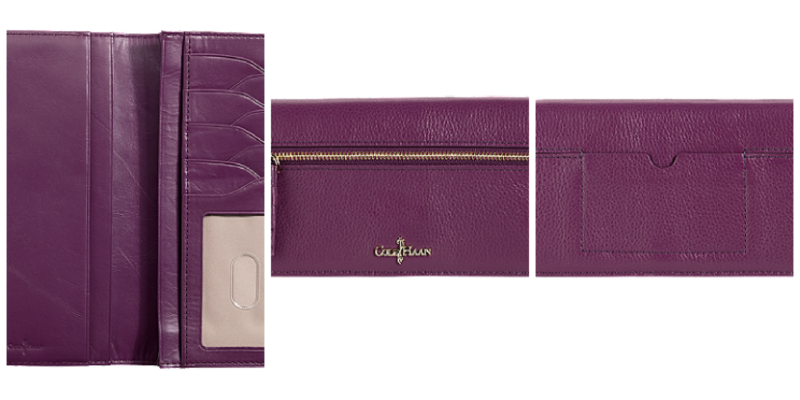 There is really no need to have more than one wallet if you have the perfect one that fits all your cards. What are some things you only need one of? It's been a while since I have participated in Random Thursday. If you want to join in the fun, head over to Linny's Vault and link up. Today's topic is hoarding. I use to be a hoarder but after marriage and moving in with someone, you learn that you can't keep everything. Business cards - they are all nicely inserted in a business card binder. I am so obsessed with colour combos and how creative people will get with their cards. 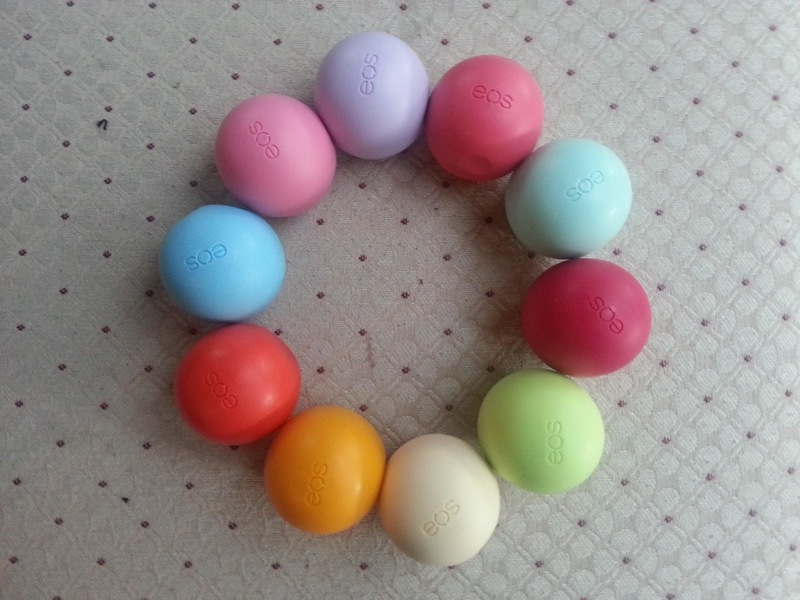 eos lip spheres - I love these little spherical wonders. 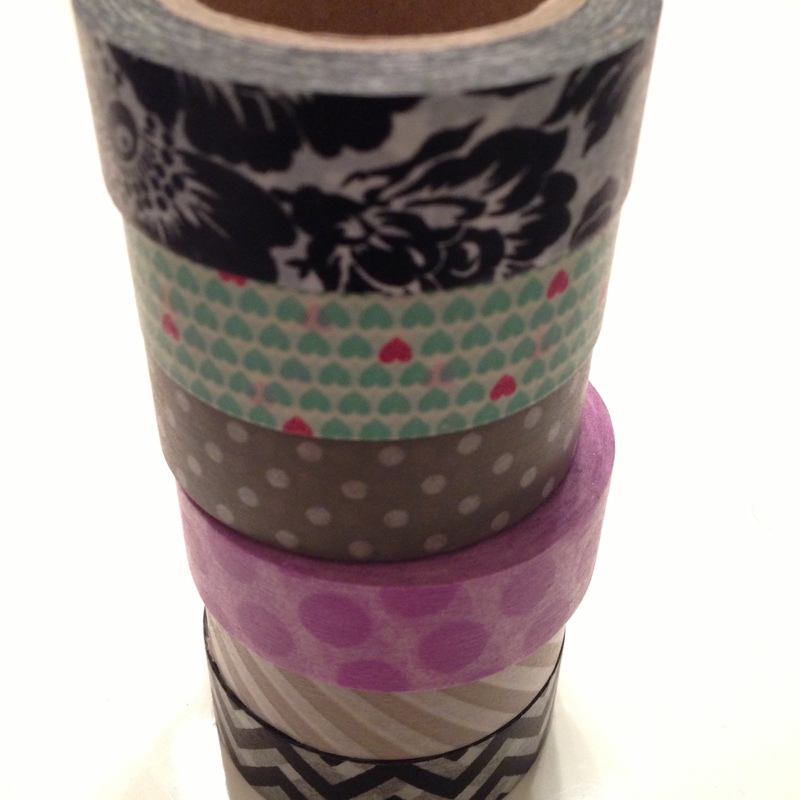 I have ones that I will use and the ones that will just sit around and look pretty. Handwritten letters - I still keep all the letters that were passed along to be during classes from high school. It's memories man! Books - Before I got my e-reader, I would keep every book that I have read. Now they are all in the storage locker in huge bins. I really have to sort through them and only keep a selected few, many series books. Cards - I have kept every birthday and Christmas card given to me. Crazy huh? I am not that bad anymore but now I keep all photo cards of birth announcements, birthdays and Christmas greetings. I figure someone spent time and money to print it, I might as well keep it as a keepsake. ...can it ever become sweet again? It's been exactly one year today that I last spoke to a very good friend of mine. For the past year, I never mentioned it on my blog and I only talked about it deeply with selected friends. I don't really know what happened, it's a blur of events but it ended with my friend cutting me off, 100 % completely. I did ask twice if I could see my friend to discuss but my friend declined the first time because my friend was busy and the second time, I didn't receive a reply. I stopped trying after that. Does that make me a bad friend? I saw my friend four times in 2012. The first time was only weeks after the blur of events and we avoided each other. The second time we were forced into a situation unintentionally and made small talk. The third time we partied, danced and got drunk and the last time I saw her, we drank and just chatted. Are we friends again? Yes and no. We are civil when we see each other but our friendship will never be the same. In order for that to happen, we will need to talk about the blur of events. Will that ever happen? For now, not on my part because I really can't pinpoint what I did and I can't apologize for something I don't know I did. Do I want it to happen? Of course! My friend was a great friend and I do miss my friend but there's a lot more, I think, to the whole situation. It's just hard to believe that a year has gone by and we are still not friends. Will we ever have a sweet friendship again? Maybe. Time will tell. The one good thing I can feel right now is that there is no hatred between us. I greeted my friend a happy birthday on their birthday and they greeted me on mine. That means something right? As long as we can be civil for now and build from that, it's baby steps and maybe one day, we will talk about the blur of events and sort it all out. Hopefully sooner than later because you don't want to go on living life with regrets.